Player instructions – please read! 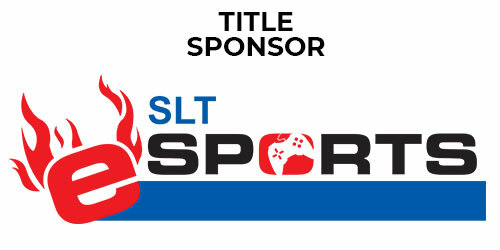 A video gaming and Esports tournament dedicated to women gamers – conceptualised and organised by Gamer.LK, Sri Lanka’s Esports brand. 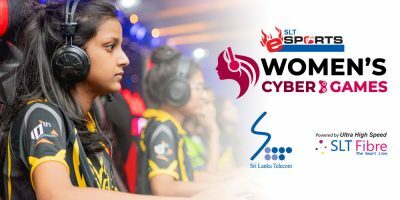 In our campaign to increase the number of Women gamers taking part in Esports, Gamer.LK is hosting the first ever Women’s Cyber Games championship with a Rs. 100,000 prize pool. 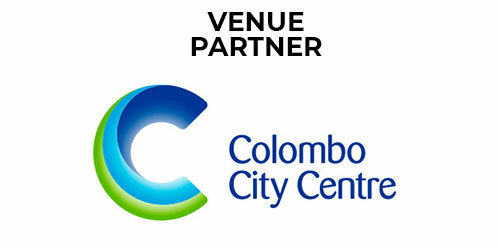 We have partnered with Ornella Gunesekera who is the Women’s Esports Brand Ambassador in Sri Lanka. 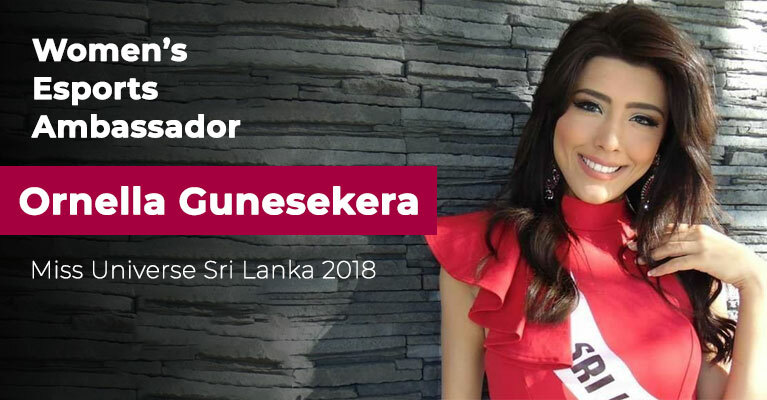 She is the winner of Miss Universe Sri Lanka 2018 and is a strong voice for women gamers in the country. 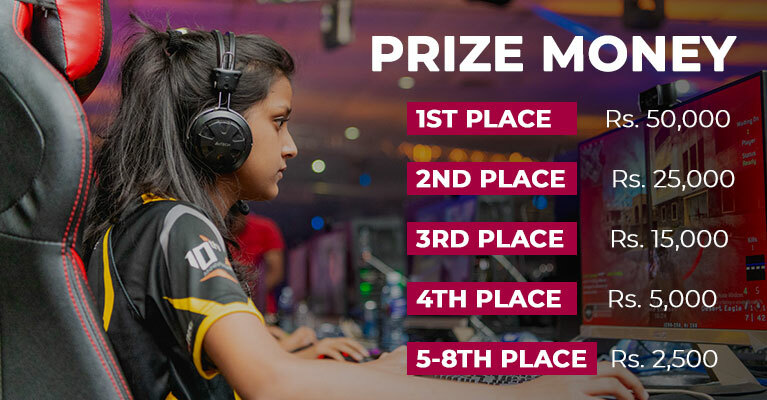 Ornella shares our vision to have a strong female athlete presence in Sri Lankan Esports, especially as it becomes one of the most popular sports in the world today. We are giving out Rs. 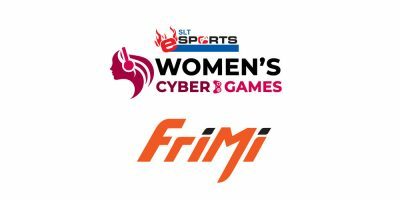 100,000 in prize money to the winners of the Women’s Cyber Games Championship! 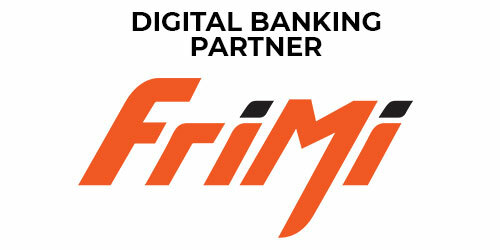 All prize money will be distributed via FriMi to winners FriMi accounts – so make sure you sign-up for an account or get help at the event from a FriMi tournament assistant. 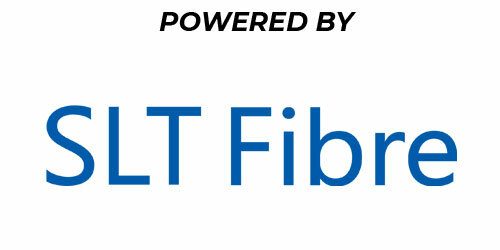 All participants will play all games, and be given points for their performance in each game. The top 8 participants will qualify for the grand finals the next day.